Recently, our client, Hotel Services Group developed a Holiday Inn property at the Bellingham Airport. The new concept for the iconic brand was driven by the developer and was to include a full-service restaurant featuring Pacific Northwest Cuisine with Pacific Rim influences using locally sourced and sustainable products to highlight the culinary creations of Chef Christy Fox. Given our strong history with the hotel group, BrandQuery was engaged by General Manager, Ragan Humphrey to brand the new restaurant, northwater with a water theme; and create supporting pieces, i.e. brand identity, menus, signage, website, wine bottle labeling and product packaging. 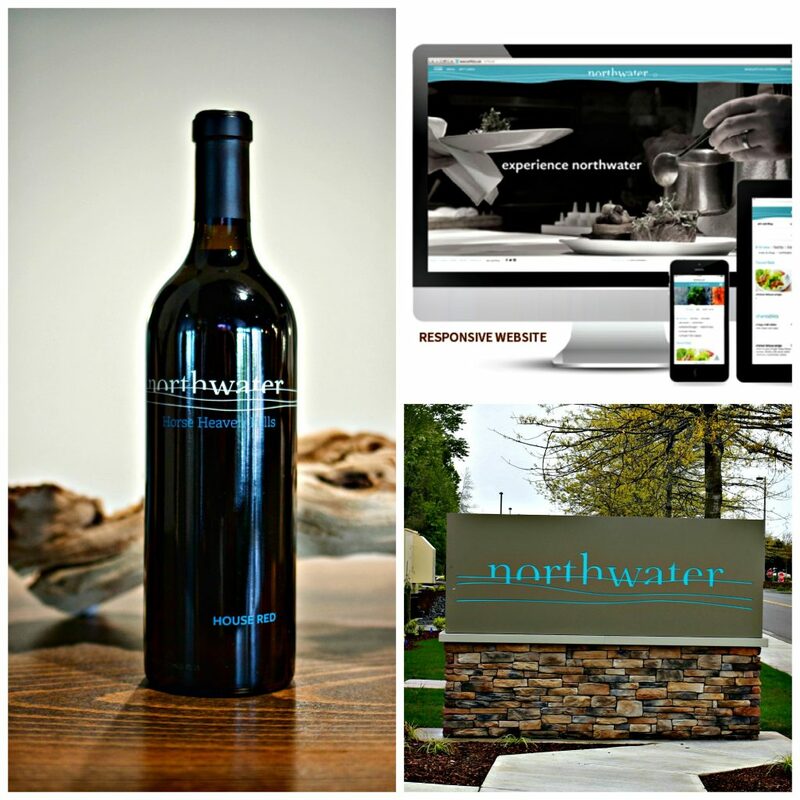 Create a brand identity inspired by northwater’s promise of delivering fresh, locally sourced ingredients, clean, yet complex flavors and reflective of the exquisite tastes of the Northwest. Develop brand collateral that would resonate with local residents, inbound travelers and Canadian visitors. Ensure brand identity can translate across multiple platforms including environmental, apparel and product packaging. 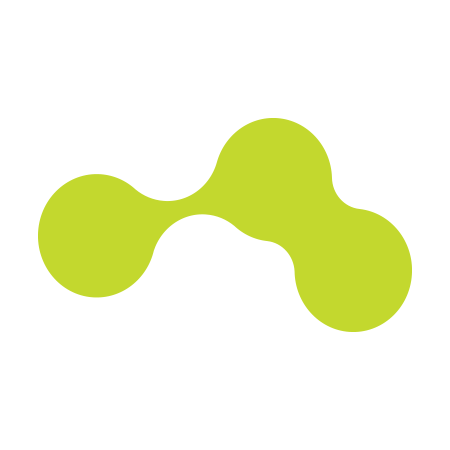 From websites to product packaging, BrandQuery develops brand identities that can translate across multiple platforms. BrandQuery’s solution is fresh, evokes a NW flavor and high-end feeling that is attracting both local and Canadian clientele. The restaurant is seeing strong growth in its first few months of operation. Head on over to northwater’s website to see more.